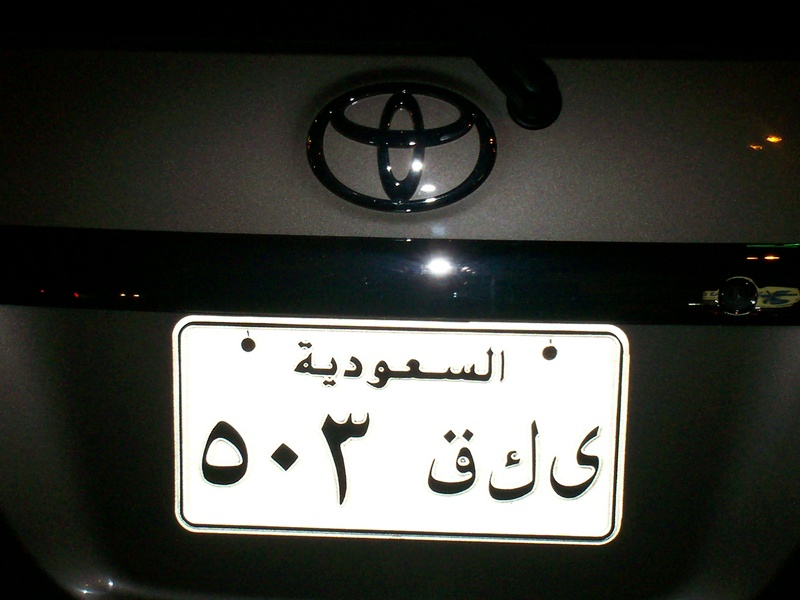 This entry was posted in Middle East, Photo, Saudi Arabia and tagged Arabic, Jeddah. Bookmark the permalink. Thanks, Gary – I am in total agreement with your views. Thanks so much for taking the time to comment. I appreciate it. As an old expat of Arabia who spent some time growing up in Abqaiq and worked for ARAMCO in the late ’70s and early ’80s, I appreciate blogs such as this that attempt to show the upside of life in the kingdom. Too many Americans have been exposed to uninformed diatribes about the KSA, such that they parrot inaccuracies and exhibit ignorant prejudice. I remember the good times there and though there were many times I disliked the restrictions implicit with living in a different culture I recognized the necessity to respect that culture. I believe King Abdullah has accomplished enormous good for his people. I hope future Kings are as intelligent and progressive. The people of the kingdom deserve it.